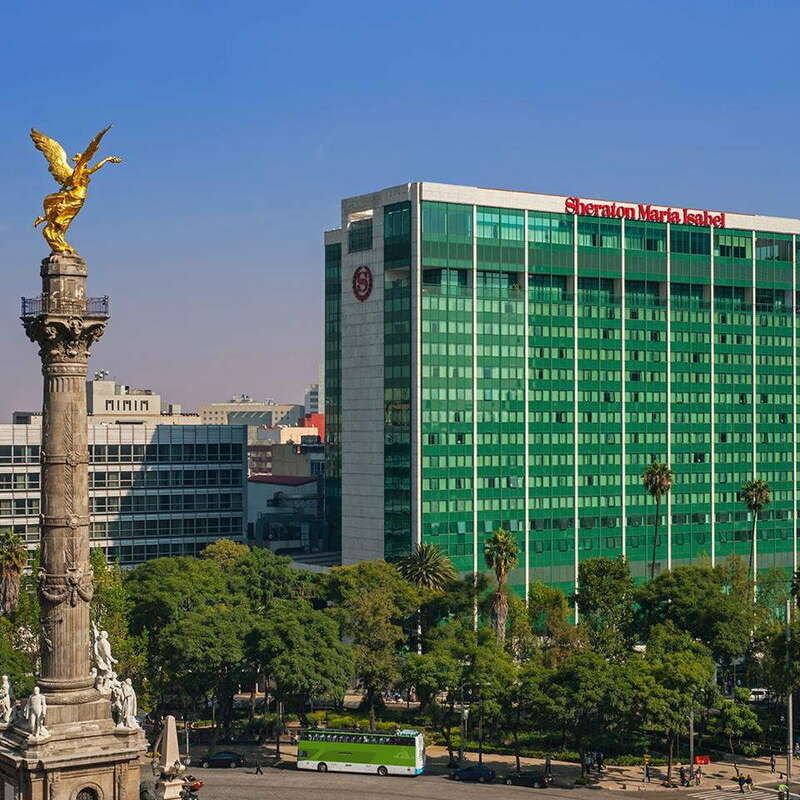 The first international chain hotel in Mexico City still has an incomparable location, exemplary service, and even cachet, but its modern competition is beginning to eclipse it. Don Antenor Patiño, the Bolivian \"Tin King,\" inaugurated this Mexico City classic in 1969, and named it after his granddaughter, socialite Isabel Goldsmith. 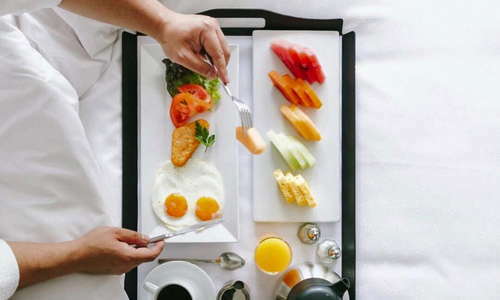 The well-maintained guest rooms feature extra-comfy Posturepedic mattresses, goose-down (or hypoallergenic) pillows, and coffee makers, while slightly pricier Club rooms boast free bottled water (replenished daily) and access to the fitness center and Club lounge. If you're ever lost, just ask anyone for "El Ángel"—aka Monumento de la Independencia—it's one of the primary symbols of the city, and everyone knows where it is. 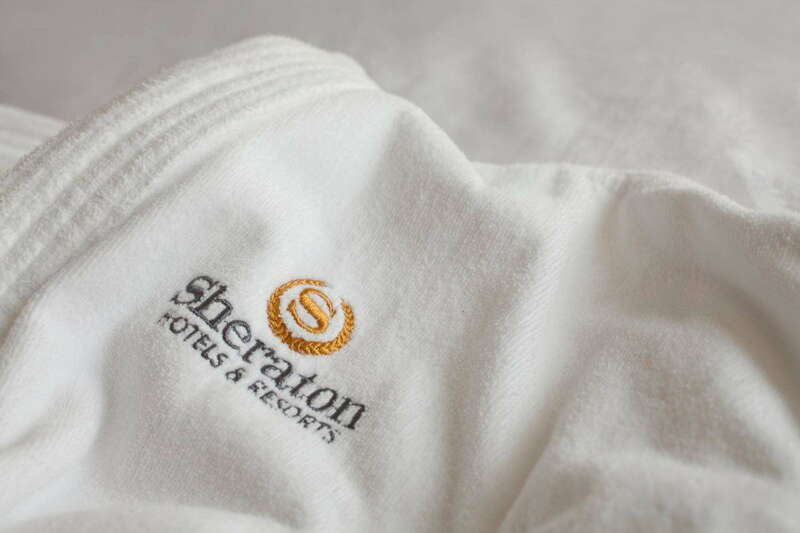 All rooms were renovated between 2014-2016 and are clean and crisp, with basic rooms starting around 300 square feet, with Sheraton Signature Sleep Experience beds. 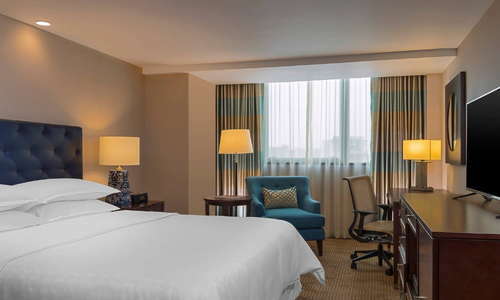 The hotel overlooks "El Ángel—the iconic, towering monument to Mexican independence—and you want a room that does too. 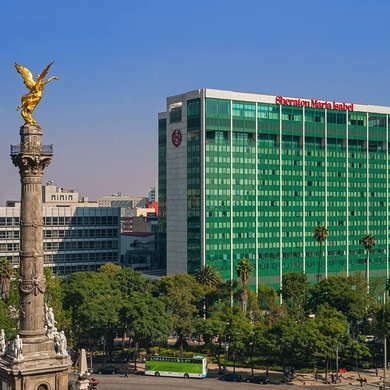 Skip the "Classic" rooms with interior views, and get a "Business" or Club floor room, asking for a view of Paseo de la Reforma". Some Club floor rooms some with butler service. 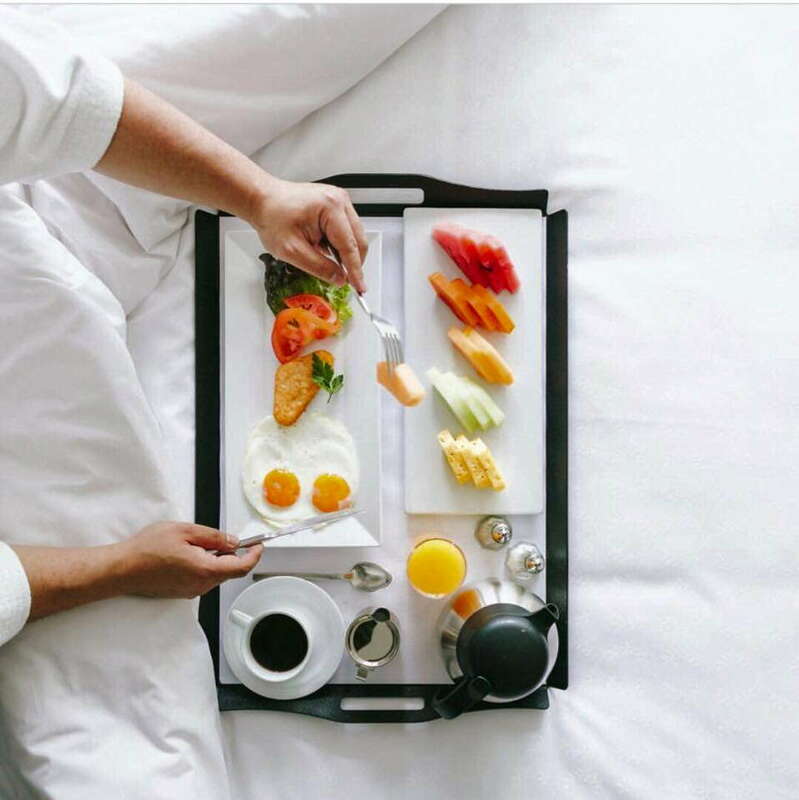 All rooms have minibars and coffeemakers. YOU SHOULD KNOW High-speed internet access is USD $10/day. Many bathrooms have separate dressing areas. Bathtubs aren't large enough for a comfortable bath. 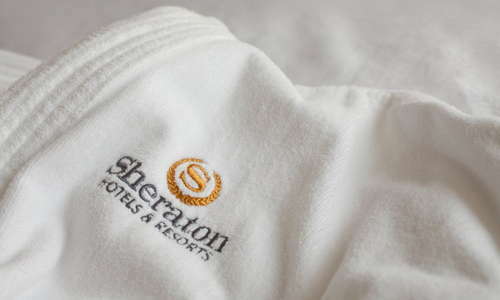 The hotel uses the Sheraton Shine amenities, but are gradually transitioning to Sheraton's new Le Grand Bain line. The grand marble-and-brass lobby covers almost an entire city block, and includes many good-quality shops, as well as a Starbucks. 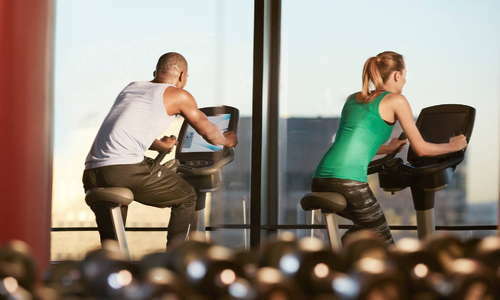 An extensive menu of spa services is available via the fitness center. The well-appointed fitness center is open 24 hours, with locker rooms open most waking hours that feature sauna, steam, showers, lockers, and lounge areas. Amici restaurant offers Italian food with some Mexican touches, but there are countless dining options within walking distance. The tourist-focused Jorongo Bar is open evenings-only (closed Sundays and Mondays) and offers live mariachi music with traditional food. The spacious Lobby Bar offers good cocktails with views of Paseo de la Reforma. The best way to get around Mexico City is via Uber or similar ride-share services, like Cabify and the by-women for-women Laúdrive. However, the Cuauhtémoc, Juárez, Zona Rosa, and Roma Norte neighborhoods are all a short walk away. Café Nin (13-minute walk) is from chef Elena Reygadas of Rosetta fame, with an international all-day menu and an interesting list of small-production wines. You’re surrounded by chirping caged birds in the charming courtyard of lunch-only Casa Bell (8-minute walk); don’t miss the duck tacos. Fiebre de Malta (4-minute walk) has a huge selection of Mexican (and international) craft beers and terrific bar snacks. Bukowski’s Bar (6-minute walk), in El Péndulo bookstore, is a bar devoted to booze-inspired writers. 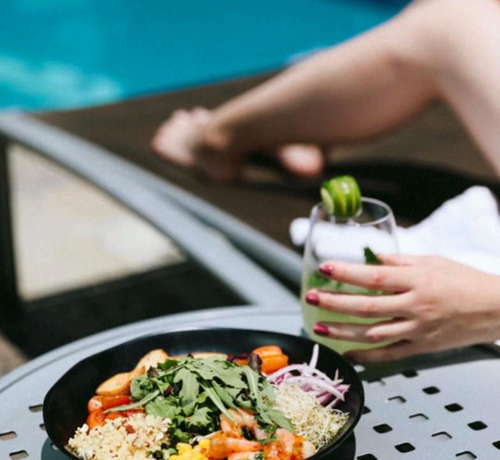 Whether you're spending time in posh Polanco, historic Centro, or the hip Condesa and Roma neighborhoods, this hotel is central to them all, as well as next to the burgeoning Juárez neighborhood. 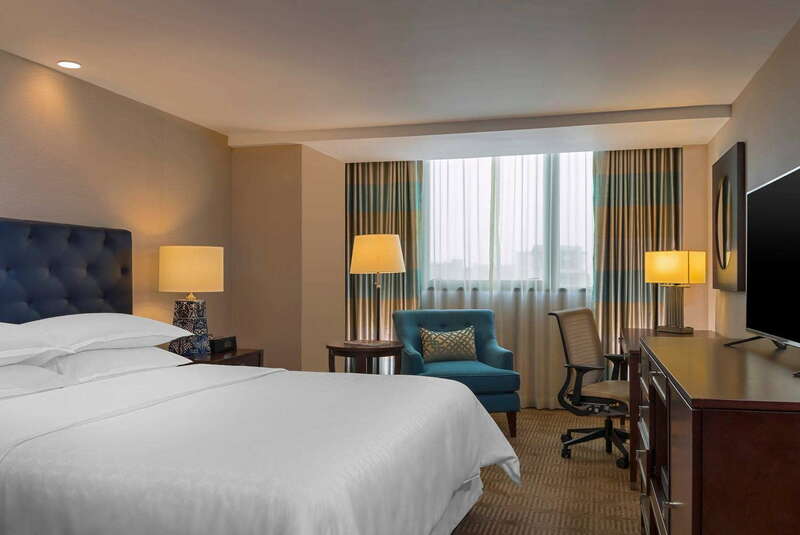 755 rooms means frequent deals in a relatively pricey area for hotels.